If you're unsure of the weather/location, you can always call me at 914-552-1752. Copyright © 2016. 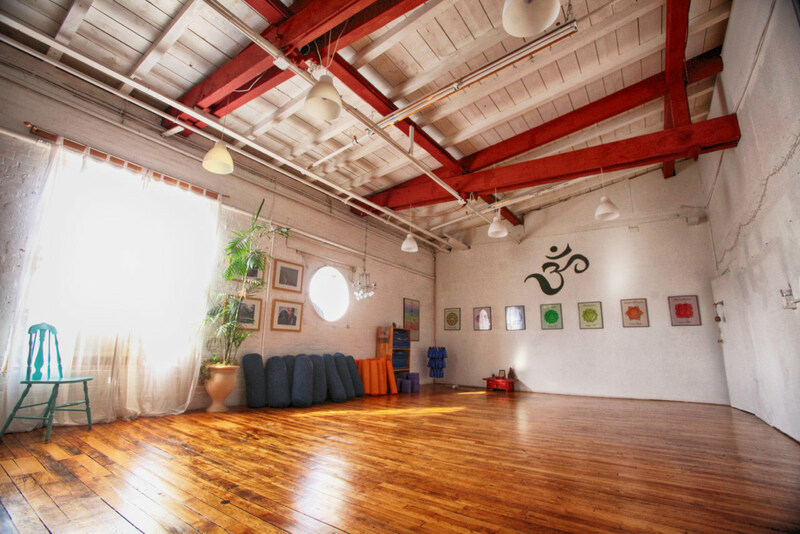 Ayu Yoga Studio. All rights reserved.